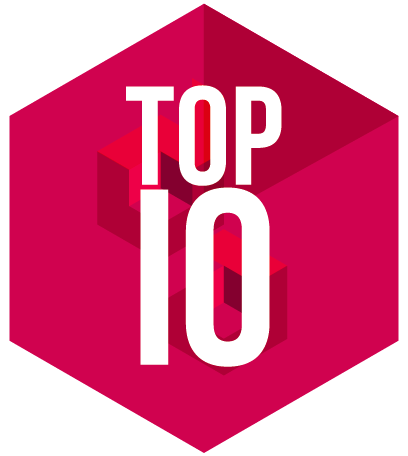 We are pleased to announce our Top 10 Cool Airline Brands 2014, the list features the ‘coolest’ airlines found around the world, as voted by our judging panel. This year brought a variety of new entrants, due to their work in 2013 in improving their brand image. There were also a host of airlines that narrowly missed the top 10 list, which from our research means that airlines are investing more into their brand, and it’s having an effect on passengers choice on airline. What we are pleased to see is amongst some large legacy carriers on the list, smaller airlines are still having some impact on the list, and it’s in these smaller airlines, that have to really fight for their passengers, we see the most innovation and effort into lifting their brand. A new entry into our Top 10 Cool Airline Brands, the homegrown NY airline has been offering its passengers live streaming TV, great leather TVs, an excellent network and awesome unique liveries. 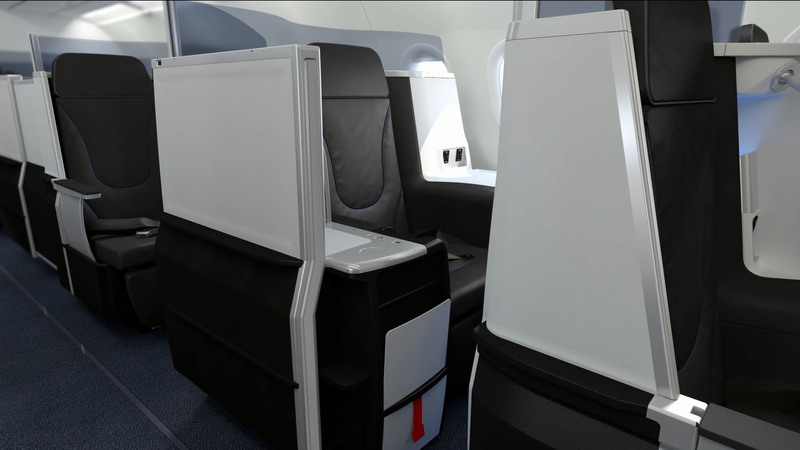 But it was last year when they decided to take on the challenge from legacy carriers American and Delta with their brand new transcontinental planes that JetBlue shifted up a gear. Now offering mini suites, lie flat business class seats and tapas style dining, makes flying the red-eye that little bit more enjoyable. Being affordably priced, and now with a vast wealth of partner airlines, earning miles has never been so easy. One of our favourite pacific airlines, Hawaiian has really gone leaps and bounds this year, connecting Hawaii to Asia in a big way. 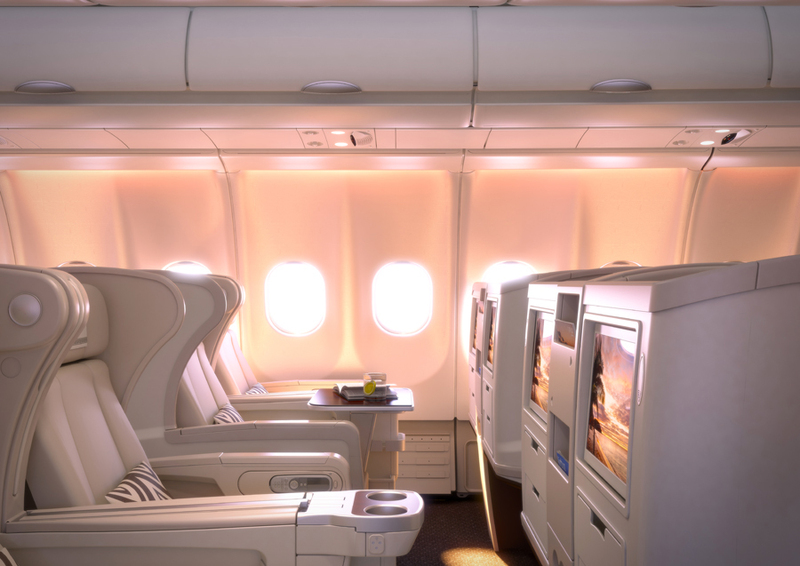 The host of new routes, along with new A330 interiors (stay tuned) and just-about-to-launch O’hana by Hawaiian lift the airline to a new level. The brand has grown as quickly as the airline has over the past 12 months, and the bright warm livery always brings a smile to our face when we see them parked at an airport (and always slightly jealous we aren’t flying on them). 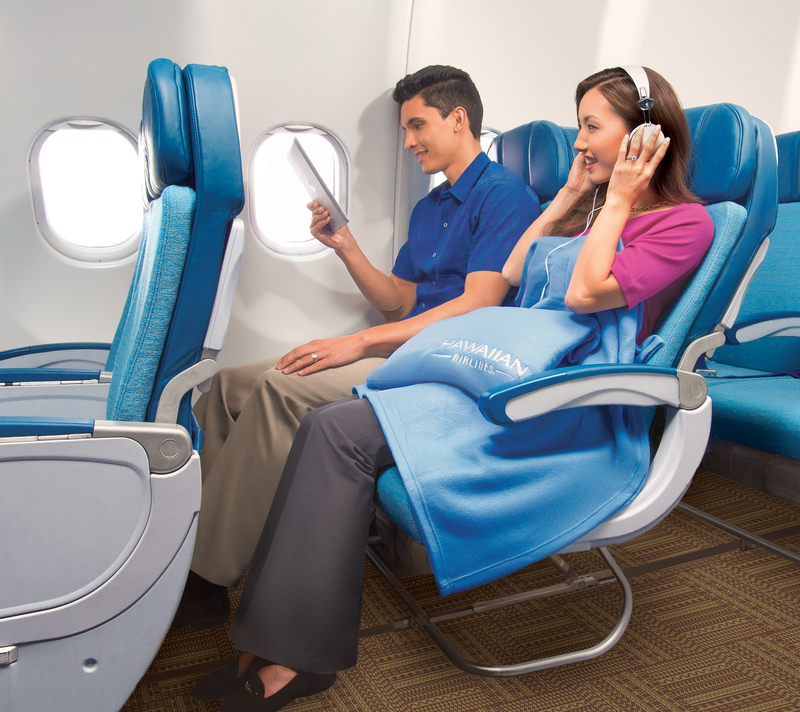 But it’s the constant investment into the product we applaud, from the excellent dining options to the new AVOD entertainment and the announcement of their extra legroom economy seating, or the fact they have just been awarded most on-time North American carrier, 10 years in a row. A couple of our judges were lucky enough to experience this boutique South Pacific airline this year and have totally fallen in love with that ‘new plane smell’ of the newly refreshed carrier (formally known as Air Pacific). Excellent service, warm honest smiling crew and excellent fresh food onboard sit as the crowning glory on a modern, and whiter than white plane interior for Fiji Airways. The new branding is super cool too, mixing a heritage and contemporary look, which along with the new livery and uniforms makes the airline a secret gem that is dying to be explored. This is one airline that once onboard, you wished they flew all around the world. So the beds in business class could be fully flat, but don’t be disheartened, even as lie flat beds, they are super comfortable. 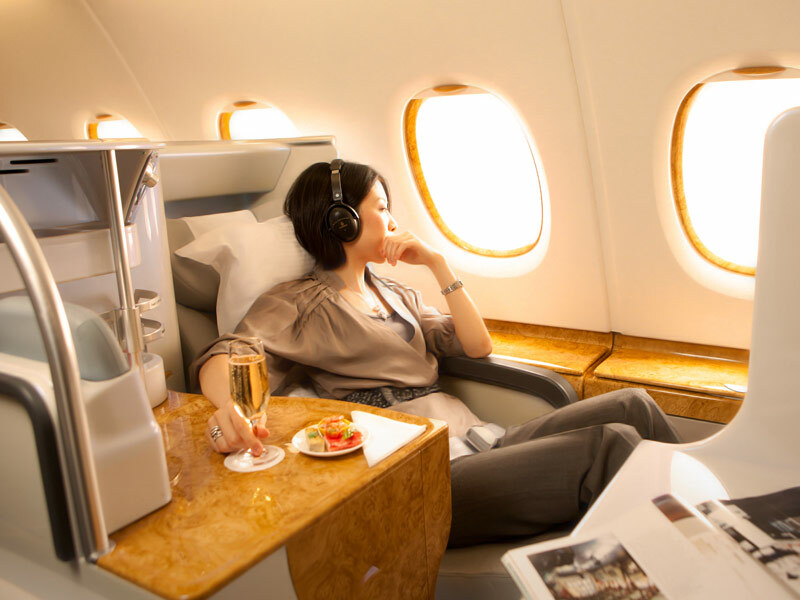 So Emirates is a new entry on our list, but is totally worthy of its placement. Whilst the airline hasn’t done much that is newsworthy over the past 12 months, apart from bringing the A380 to more and more destinations, it is the improving consistency of its service that helps lift the airline into our Top 10. The A380 by far is the airline’s most worthy achievement, with flat beds and bars, and a wealth of IFE for economy passengers that would keep even the most die-hard movie go-ers a handful of unseen titles. The airline by its sheer scale has now become one of the worlds favourite 1-stop carriers, connecting most of the world. As the airline continues to grow, and more A380’s join the fleet, so does the airline’s cool factor. Whilst a wealth of American carriers are lifting their game, there is one good reason why they had to. 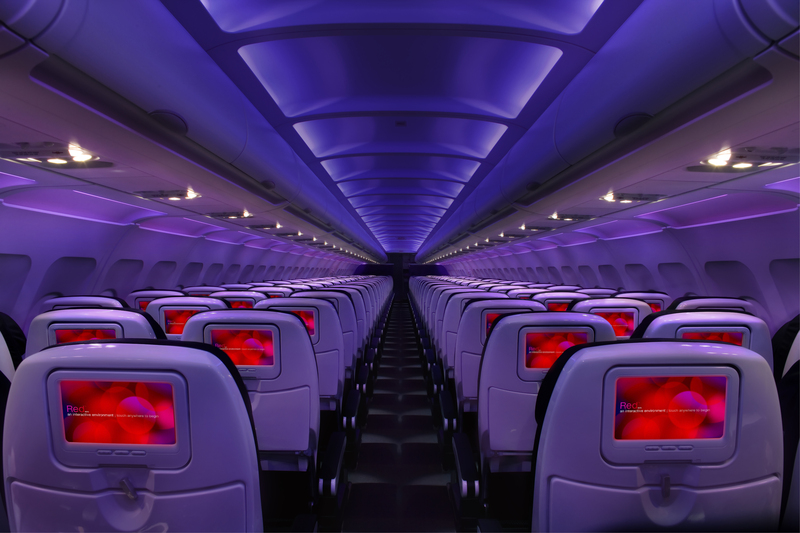 Virgin America have really turned continental US carriers on their head. Soon after launching, using a cool ‘iPhone generation’ advertising campaign, they have pitched themselves as the airline for the fashionistas, bar-hopping-fun-loving and the super trendy creative industries. Their network is dripping in cool almost as much the planes themselves. Order at seat dining? Yes please! Loads of entertainment at the touch of a screen? Yes please! More mood lighting than the whole of Manhattan? Definitely! Whilst they still only have a small fleet, they continue to expand and bolster their current routes, making them the airline of choice on many US routes now. Many critics have praised the airline for their product, but the airline has even turned critics into lovers, by posting their first profits since their launch, proving that being cool can still be profitable. Qatar Airways will see the arrival of it’s A380 this year, joining its new modern 787 fleet currently operating the Doha-London route. Whilst little has been revealed on the offerings onboard the super-jumbo, expect great things. 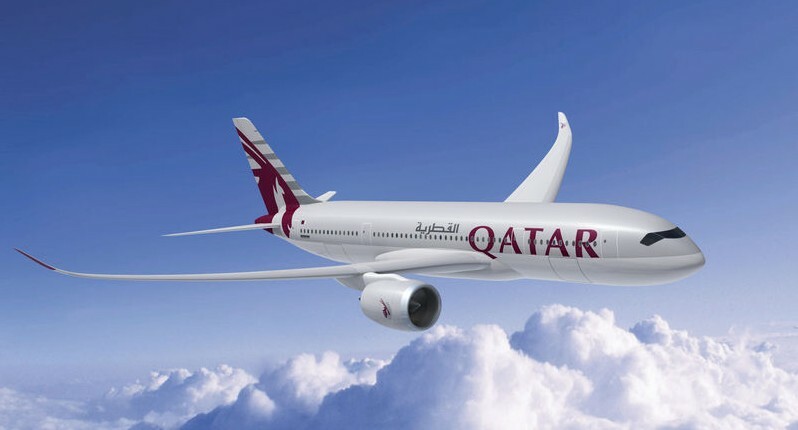 Qatar have pushed during their short existence to offer a wealth of luxury and understated elegance, and whilst not as opulent as their Middle Eastern counterparts, the airline continues to win awards for its service and product. We personally love their own private terminal for first and business class guests, along with the new London premium lounge, which show the airline is most definitely headed in the right direction. They have featured in countless Top 10 lists with thedesignair.net, and no doubt will feature in many more this year. 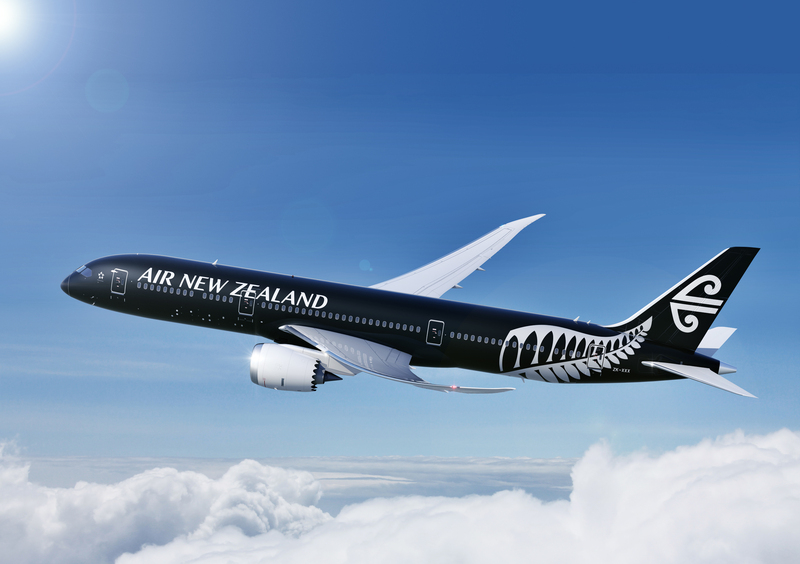 The Australian flag carrier is well worthy of a position on the list, with new uniform by Martin Grant and the design helm being mastered by Marc Newson, this airline now oozes design appeal. Their partnership with Qantas also gives the airline more global reach and a better brand synergy than with British Airways. We loved the recent Aboriginal art jets, and this sensitivity to cultural roots seems to be the buzz for 2013, with Fiji Airways and Hawaiian both revisiting their heritage. 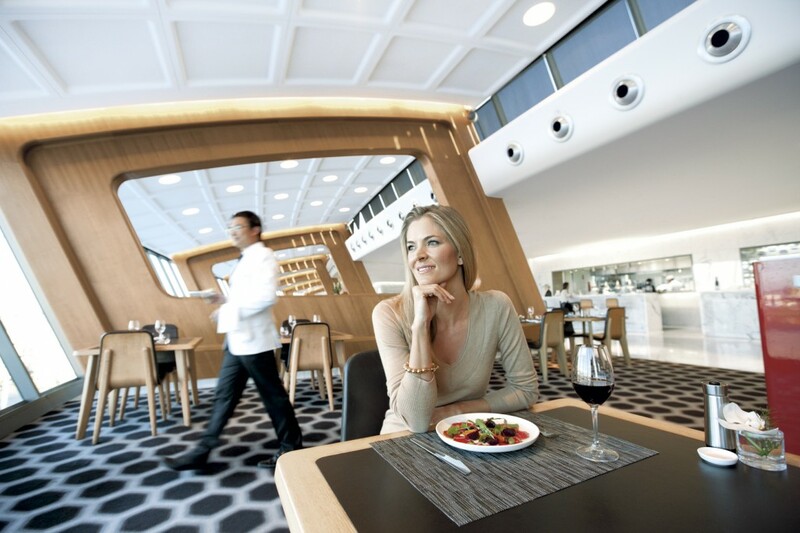 The host of luxe elements from the award winning first class lounge in Sydney, to the new First Class suites on their A380, this airline has shaken off its muddled history and given a real reason to visit Oz. Now regular followers of us here at thedesignair.net will have noticed we haven’t been the biggest fans of British Airways in the past, but credit is given where credit is due. The airline has managed to shake off the image of its historically shoddy service, and with the launch of the A380 and 787 has showcased a solid product direction for the next few years. 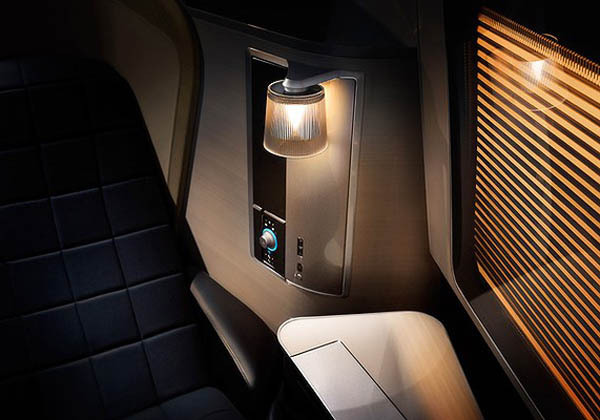 Whilst we still aren’t fans of the business class product; the first class, premium economy and even economy class have leaped forward over the past few years. This matched with the new advertising campaigns which are a huge improvement, and with the continuing highly acclaimed marketing campaigns they run around the world, the airline has edged itself forward with a severe hint of cool. In discussion over this list, the only thing we really want to see now, is a new and improved uniform, as the current one, is looking tired. This airline is more about prestige than actual cool, but still deserves its place on the list. It’s the fact it makes you look cool for flying with them, rather than the brand itself being cool. Whilst the product is slick and contemporary, it’s still about providing a sense of luxury. It’s an airline you can mention you travelled with or are about to travel with, with pride. The first to offer the A380, always a step ahead with their cabin product and timeless uniforms created by Pierre Balmain, the emphasis is on chic rather than cheap. Singapore‘s product is classic, and for that we salute the airline. 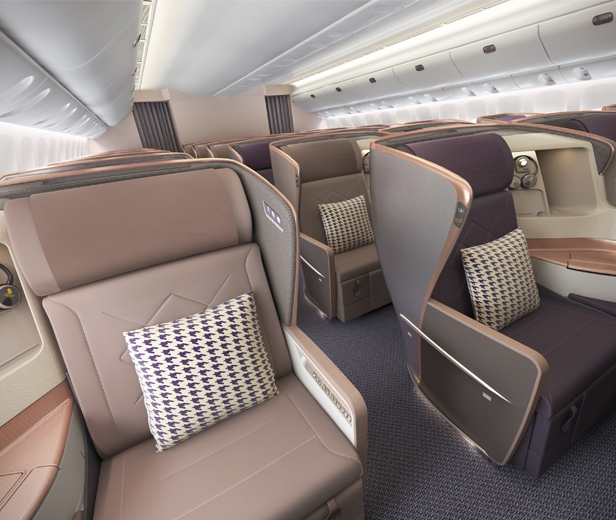 Most recently, the airline has reinvested into their business class seats for their 777 fleet (designed by JPA Design), which were already market leaders, showing how the airline will always try to stay one step ahead of the curve. Virgin have done it again, and this isn’t much surprise. Virgin Atlantic placed again in the CoolBrands List 2013, and it was the number one airline in the list too. Virgin Atlantic since their creation were leaders in the field, and whilst the competition is getting stronger and bigger, Virgin still have an edge that makes you feel proud to fly with them. However, this year the position has been selected more by default than as a clear winner. Whilst the airline still eludes cool, from its clubhouses, Heathrow Upper Class Lounge, even using googleglass now to check people in, the product is starting to falter. 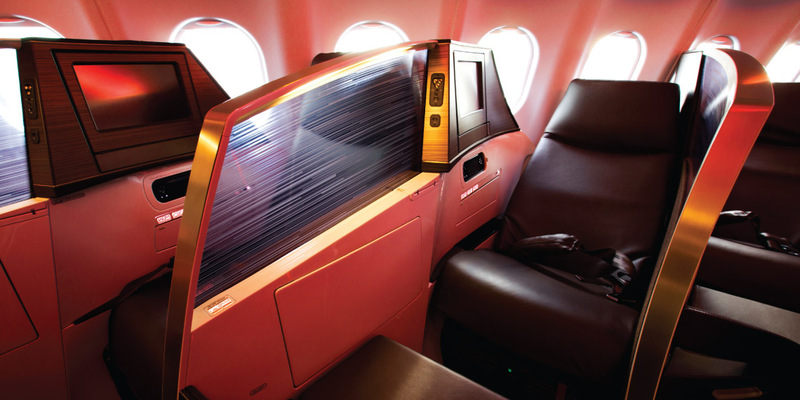 Other competitors are now wiping the floor with more luxurious inflight products and luxurious finishes. The airline may be running off of its reputation right now (and the cost savings across the airline are evident), but we still feel with 787s on order and A380’s that we still aren’t sure will materialise, there is chance the airline will gain a second wind, especially with their new big brother Delta behind them. Well done Virgin Atlantic on taking top spot, but don’t rest on your laurels – we want to see some big things coming from you! Don’t like the ergonomics in Virgin Atlantic: You’ll get a cramp in neck and spine, trying to see the TV screen set to the side of the seat? Otherwise these airlines really have a “WOW” factor. I really disagree with the fact that Virgin America is profitable. While they aren’t exactly losing money, they haven’t expanded a single route and haven’t acquired all that many aircraft.